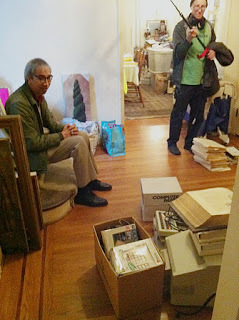 Several times a year I am contacted to pick up Commodore and/or Amiga goods that are no longer wanted by their owners. 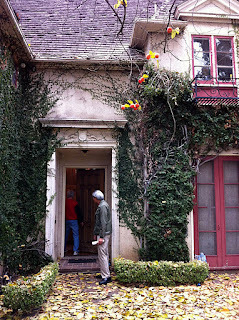 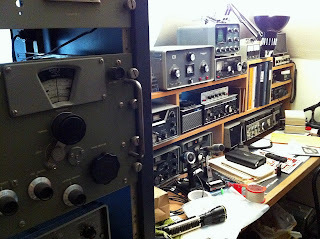 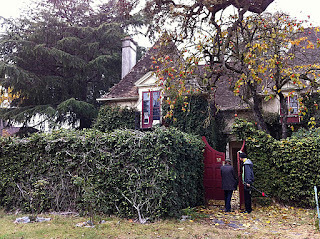 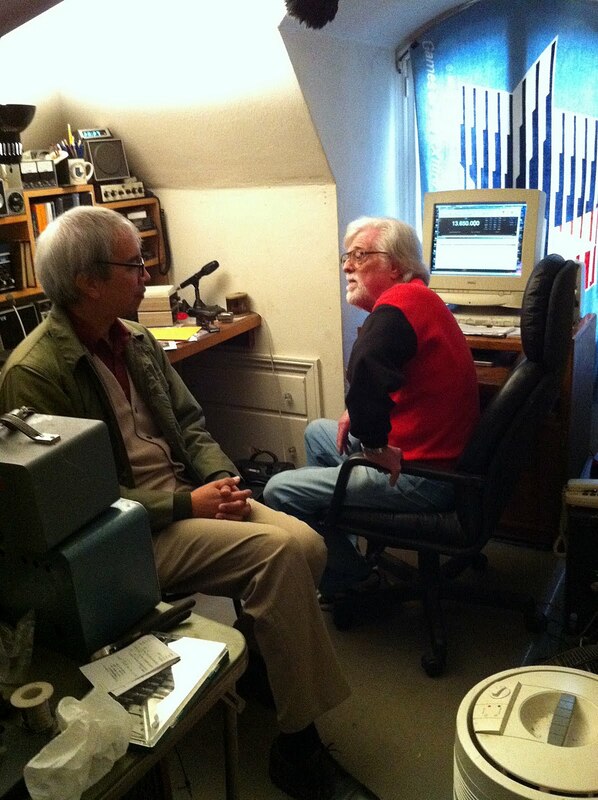 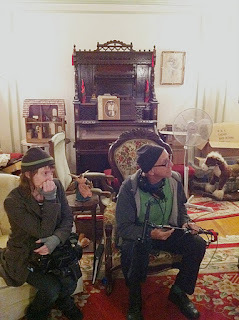 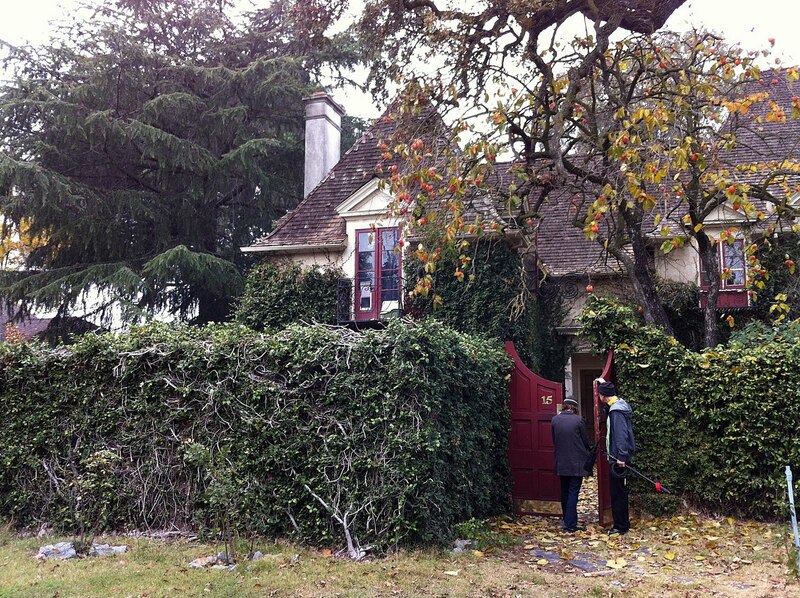 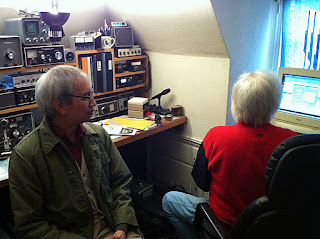 On November 27, I made a return visit to Chuck W.'s house in Stockton in order to pick up the remainder of his C= goods. This time, filmmakers Rory Muir and Jerold Kress came along to film footage for their documentary, and I was helped by FCUG member Alfredo M.